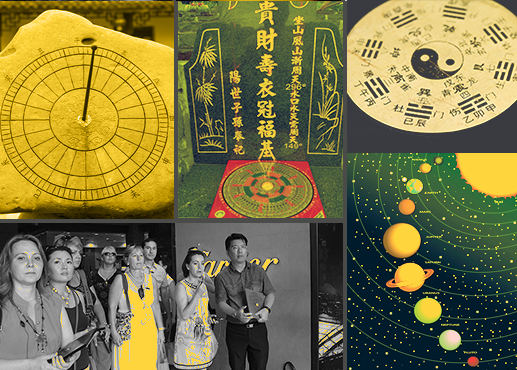 "Well-defined Chapters, demystify the taoist practices from the olden days to the modern world. Great theory, down to earth practical and everyone has the opportunity with hands on application. 林家驊老师 is very very patient, spontaneous with clear explanation, humble and down to earth. Lots of questions answered." "The course is very practical and easy to understand and I can apply what I have learnt to solve day to day problems. 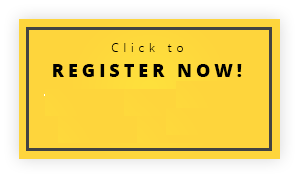 The course is conducted with a good pace and easy for participant to understand. 林家驊老师 is humble and patient." "Happy to understand and this talisman & chant course is easy to learn. 林家驊老师 is very patient to show everybody the way and he explained it very clearly. It can use it in my daily life and also to help the people around me." "This course give us a general knowledge on the talisman course and the principles of writing talisman. The course has benefited me by providing me a better understanding of 三清 & the basic requirements of writing Talisman." "The thing I like most about this course is the knowledge of talisman and has alot of hands-on practical. My greatest take away is the knowledge of taoism and talisman. 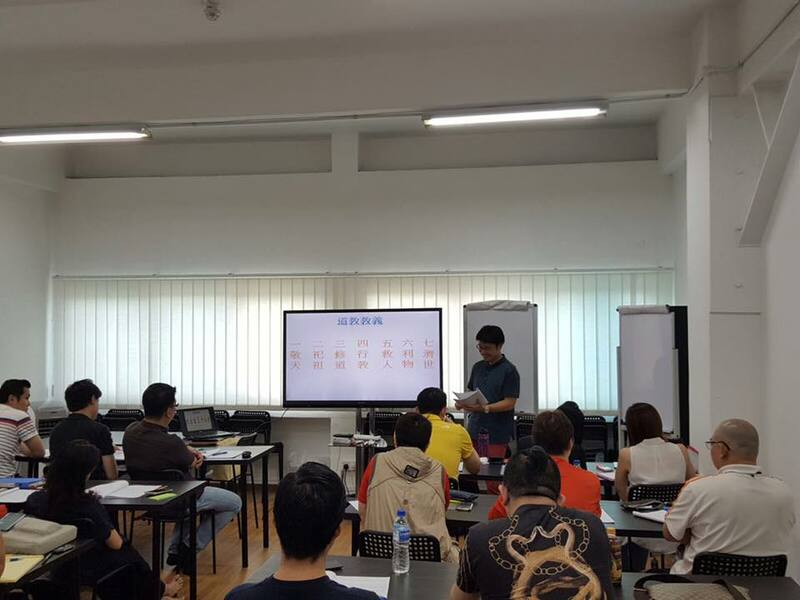 The class is very interactive and 林家驊老师 can articulate very well." "I like the most is the step-by-step explanation of the whole course content. My take-away for this course is the history of china culture, the systematic approach assure us of safety & rest assured at heart when using the talisman. 林家驊老师 is very patient & detailed in teaching." 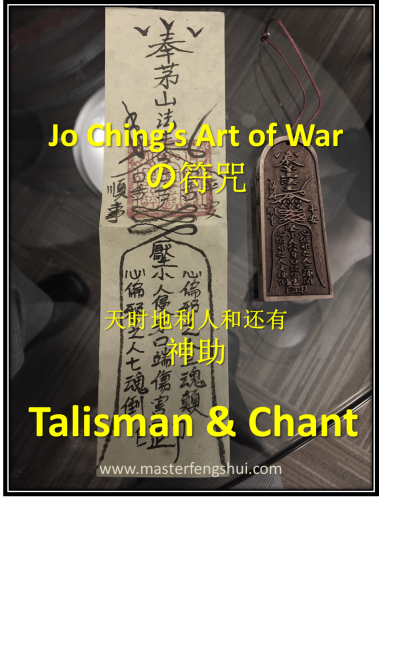 "This course is really an eye opener for me and I have gained an in-depth knowledge on taoism and understand how a talisman is being structured. 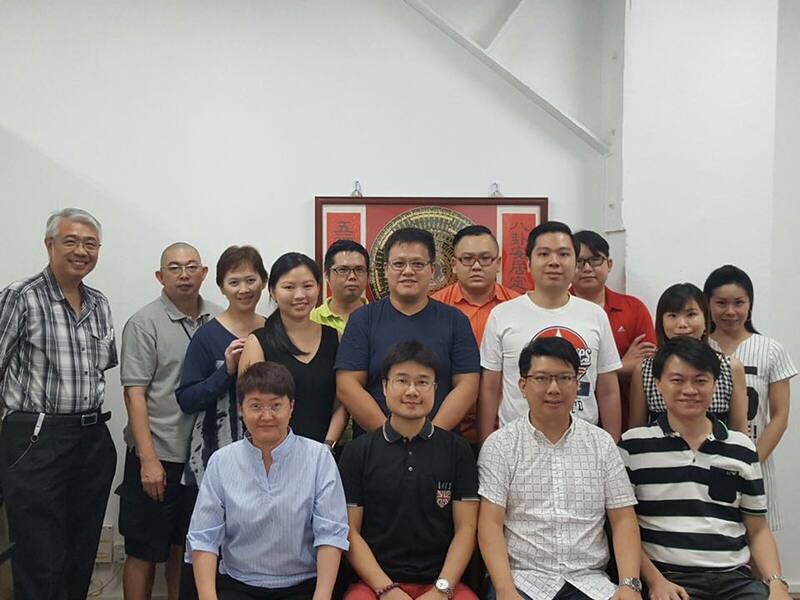 The course is very interactive, thus making it very easy for layman to understand." "I like the course content alot, it brings the practice to a different level as everything is very clear. The teaching provided me with an alternative method to help myself and other people. The course is very clear and the pace is just almost right and the teacher is very direct to the point."